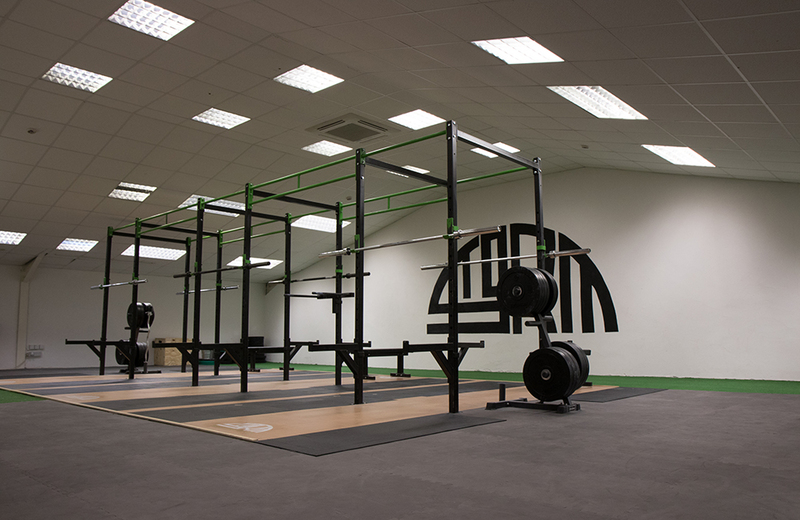 Storm Body Fitness Sligo is a welcoming and motivational Fitness Studio that succeeds in taking the guess work out of fitness training for our clients. 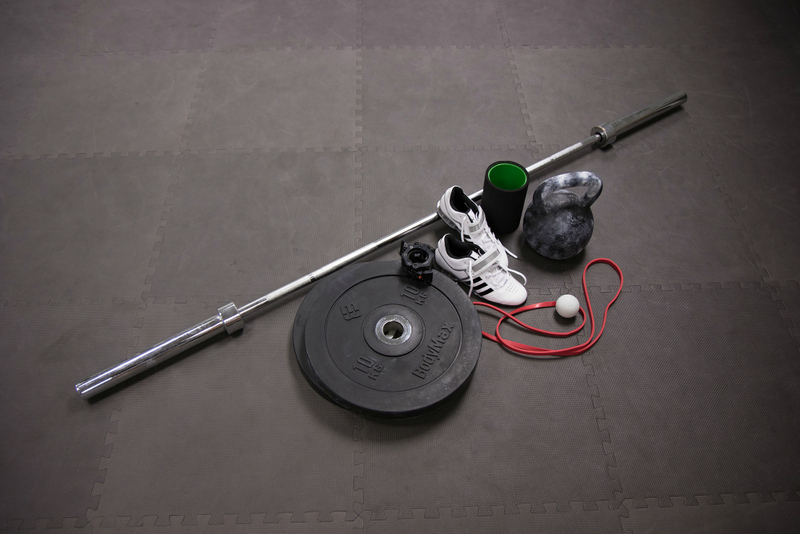 At Storm Body fitness you can expect to be treated as an individual with your own specific training needs. Whether you are training on a one to one basis, or as part of a small group, we will work with you on every level in achieving your desired fitness goals. Even if you are a professional athlete, or an absolute beginner with no training experience or sporting background, our methods have shown proven results time and time again. We believe in the importance of a health and strength orientated objective, based on a process of continued and life-long improvement. Our goal is enhancing a life balance by means of developing oneself into a well-rounded soul with a zest for life who is unstoppable like a force of nature. Storm Body Fitness builds strength, confidence and positivity in all our clients, through the use of barbells, kettlebells, bodyweight and above all well constructed and educated programming. It’s true what they say Positivity is infectious. It not only impacts on your training but every aspect of one’s life, so surrounding oneself with positive people, in a positive atmosphere and environment will ultimately result in creating a more positive version of YOU, the client. Because at Storm Body Fitness every client matters to us, and everyone receives the same high standard of supervision and guidance because we believe in a ‘Clán’ mentality which is united under a common interest to the group’s benefit, an ultimate goal, a Stronger, Healthier and Better life.